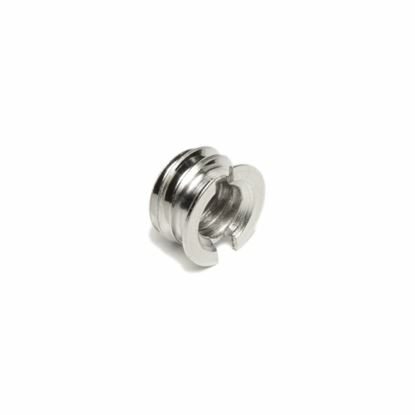 3/8 16 to 1/4 20 Screw Adapter is used to mount any accessory with a female 3/8" 16 threaded hole onto a 1/4" 20 male screw. 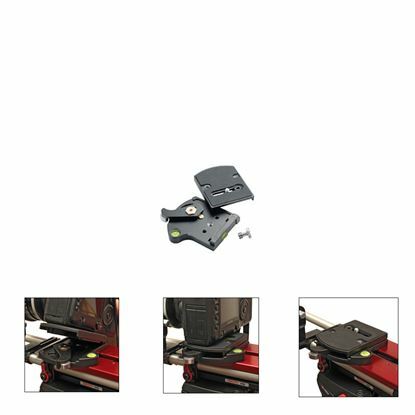 RC4 Low-Profile Rectangular Quick Release Adapter is designed to convert the mini baseplate or Universal baseplate to have a quick-release feature. Purchase one Today! 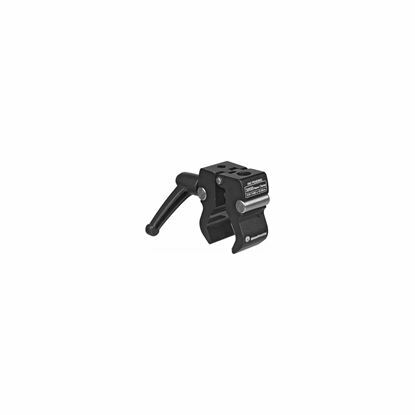 The Manfrotto 386B Nano Clamp is a mini version of the highly popular Super Clamp.